Saturday, 22 September 2018, 8:51p.m. A uni student, 21, who helped her friend murder his 13-year-old secret girlfriend, has been found guilty of being an accessory before the fact. 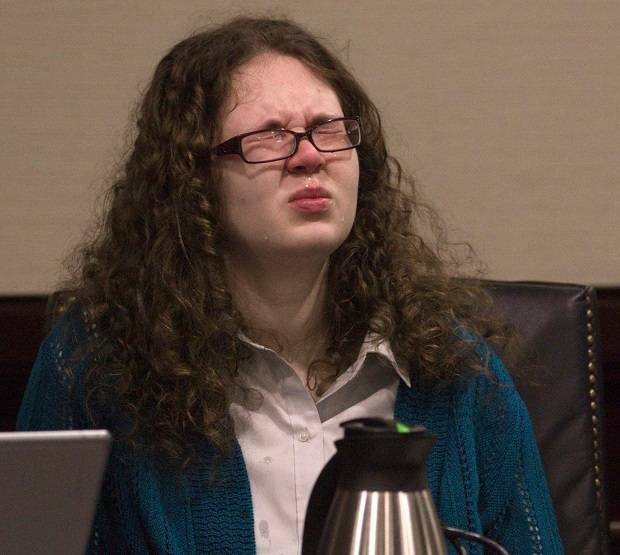 US university student Natalie Keepers, 21, has been found guilty of helping her friend David Eisenhauer, also 21, murder his secret 13-year-old girlfriend. Prosecutors said Keepers helped Eisenhauer buy a shovel and pick out the location for the murder. 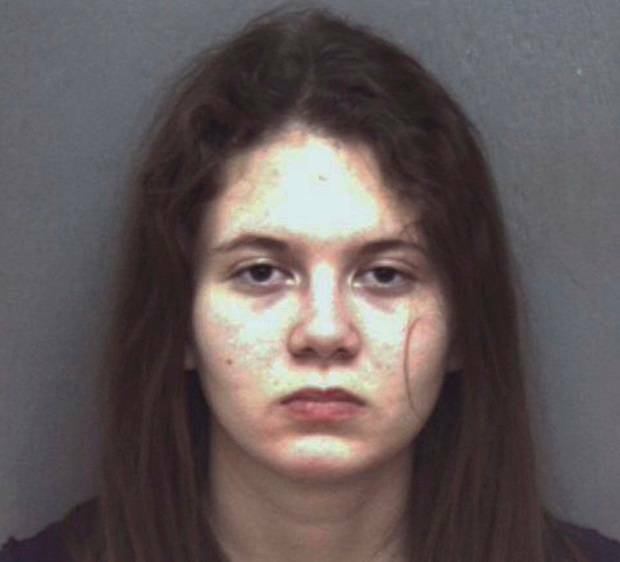 Text messages between the pair showed they discussed ways to kill his girlfriend, Nicole Lovell. Her lawyers had argued that Keepers never actually believed that Eisenhauer would go through with it. Kris Olin said that Keepers had never even met the victim but "loved being part of the plan, not because it was a plan to murder but because it was a plan to be close to David." Keepers says she wasn't present when Nicole was murdered. Eisenhauer met Nicole online and met her at least once before he lured her out of her home in January 2016 with the promise of a secret date. He then took her to a wooded area and killed her because, Keepers says, he was afraid she was pregnant. Nicole was stabbed 14 times, including a deadly wound to her neck. 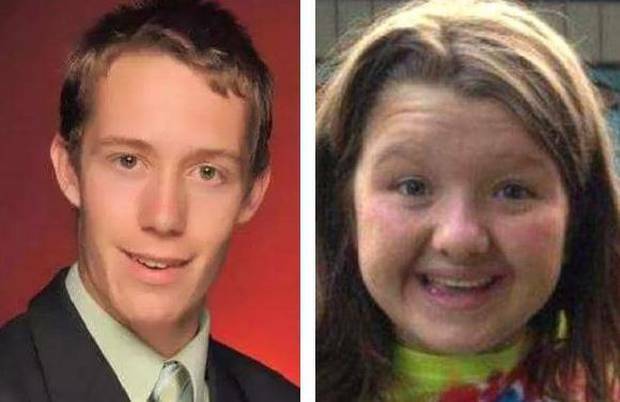 Keepers confessed to helping to hide Nicole's body. Eisenhauer apologised to Nicole's family at his sentencing. 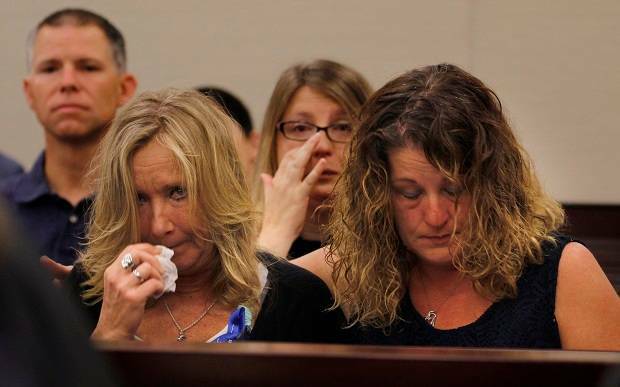 Nicole's dad, David Lovell, said he now suffers severe depression and post traumatic stress disorder since her death. Keepers will be sentenced at a later date.